Charlotte von Riess is talent acquisition leader with passion for active sourcing. She built up the in-house talent sourcing team, who dig for engineers and techies for the German Railway Company – Deutsche Bahn. She is a firm believer in the power of in-house talent sourcing and sees the best way to attract candidates in keeping personal touch, which differentiates your company from others. 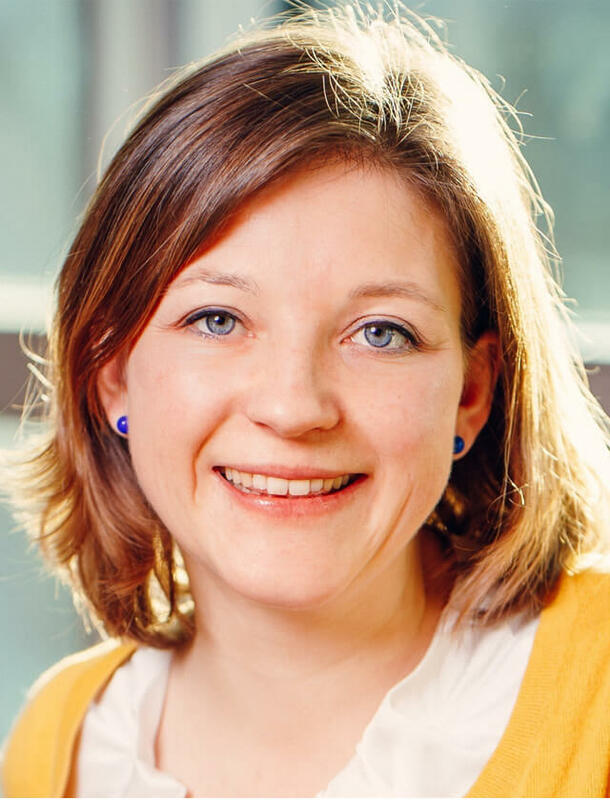 Charlotte has more than ten years of recruiting experience across different company structures – from a fast growing start-up, to an international innovative family-owned company up to a large, traditional company as the Deutsche Bahn AG. Biggest challenge right now: Hiring 22,000 people in 2019 for the Deutsche Bahn in Germany.